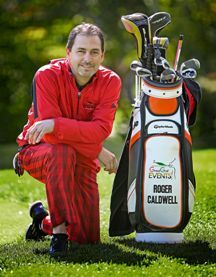 Reminder to Self: Arrive Sunday – Play Golf Monday! Roger in Action - Fun w the Players! 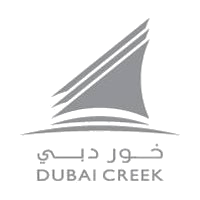 Dubai Creek Golf & Yacht Club opened in January 1993 to world acclaim and since then it has been host to numerous tournaments and events, including the Dubai Desert Classic on two occasions. The course record of 63 is jointly held by Lee Westwood and Darren Clarke. A round of golf at the sporting oasis in the heart of the city has a distinct aura of a delightful journey across the fabled landscape of Dubai, a city that thrives in all seasons. Well-groomed fairways lined with date palms and coconut trees, attractive water hazards and shrubbery lends a tropical air to the Club's 18-hole, par-71 championship course that rolls into thousands of undulating yards.